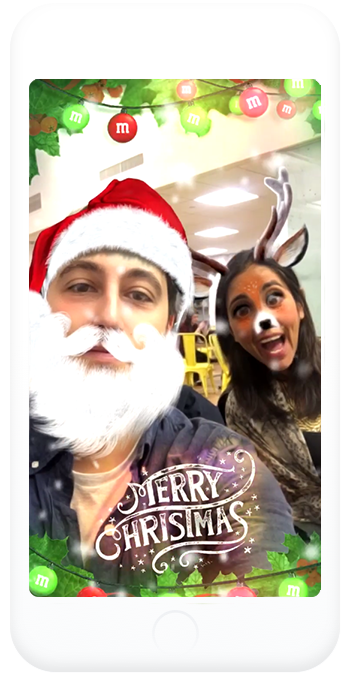 Last Christmas, Vodafone partnered with Snapchat on a Lens that “cracked up” over 8 million Snapchatters. 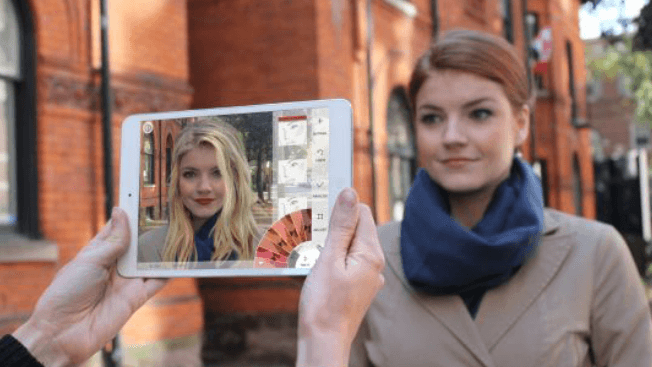 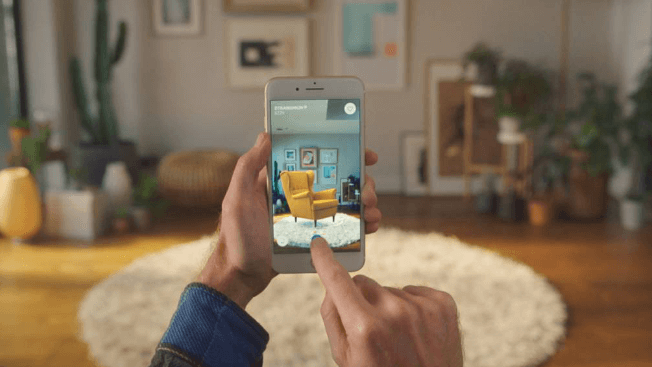 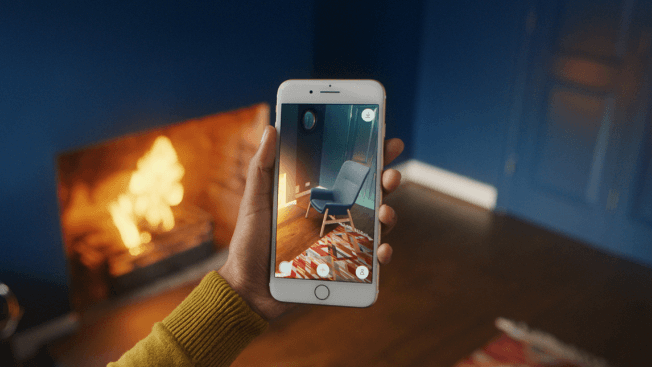 The innovative lens allowed users to explore the new sneakers in 3D, take them for a walk (and dance) in their living room, and find fun hidden extras, like a basketball hoop. 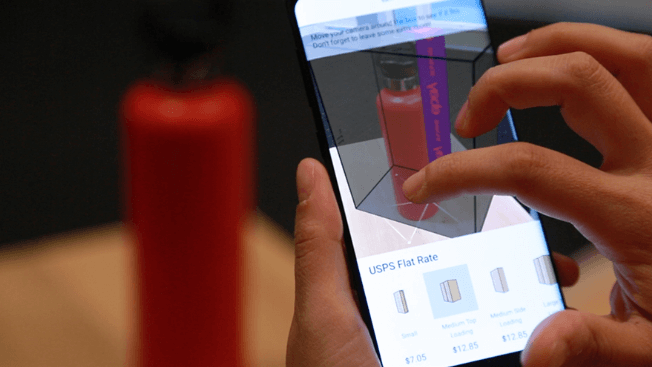 By tapping into the unboxing phenomenon, Foot Locker has turned a product demo into a highly shareable experience that is rooted in sneaker culture. 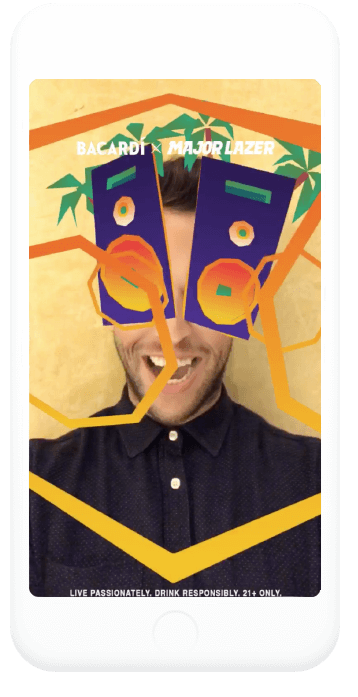 For the launch of the new expansion of World of Warcraft Blizzard created Snapchat Lens that uses both front and rear camera. 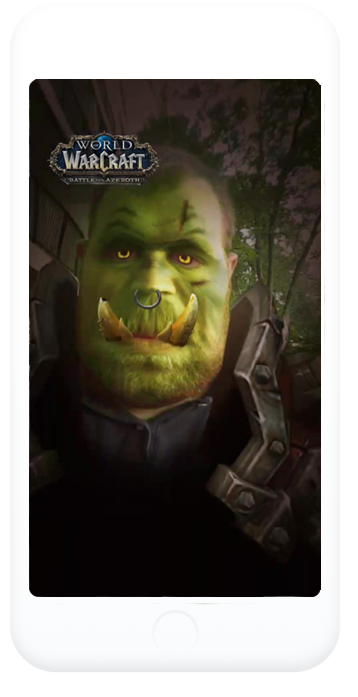 Point the camera on your face and decide, if you support Horde or Alliance.  Switch it and tap on the screen to defeat mighty enemies! 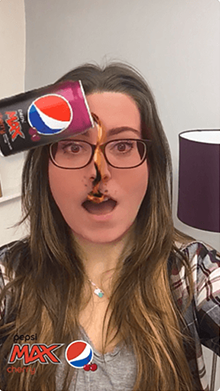 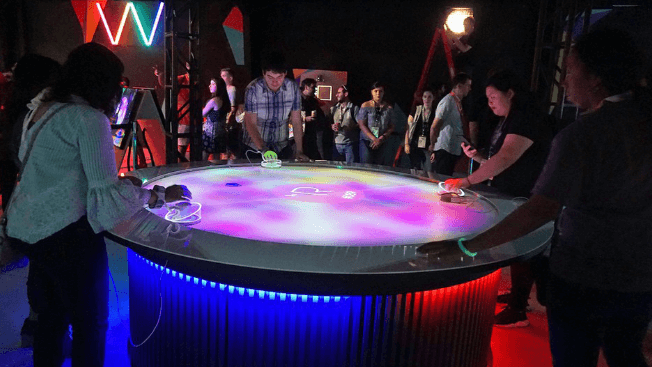 A special effect filter will superimpose a fizzing can of Pepsi Max Cherry on to users’ images and the interactive decal will then see the drink poured into the Snapchatter’s mouth upon movement. 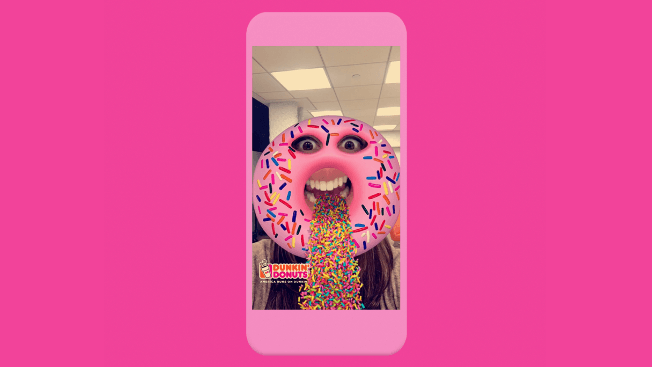 The animation will end with selfies being disrupted by a “surprising and unexpected” explosion of the fruit flavoured drink. 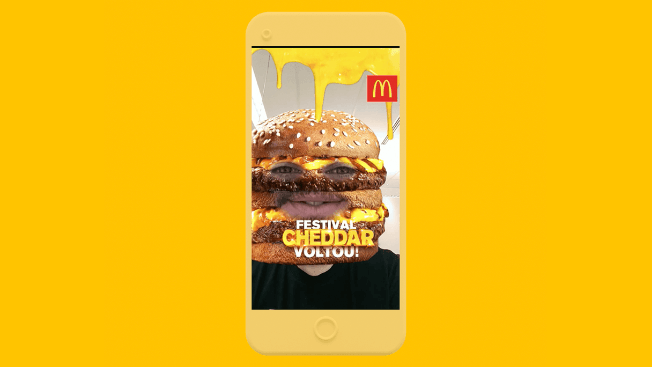 McDonald’s partnered with Snapchat to drive awareness of the re-release of McDonald’s Cheddar McMelt in Brazil through a National Lens, which transformed 5.7 million Snapchatter’s heads into the signature sandwich, proving to be a big hit with an outstanding 28 second average play time. 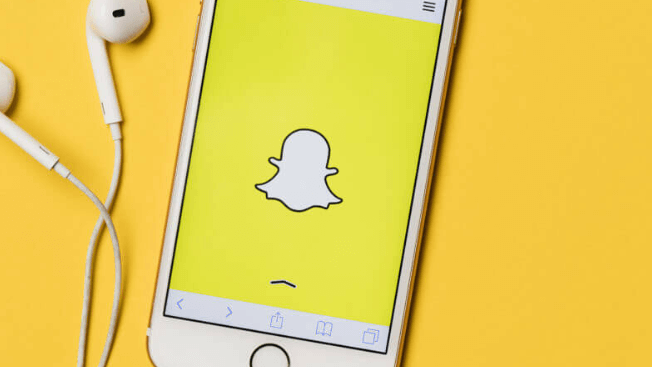 Read more: Snapchat. 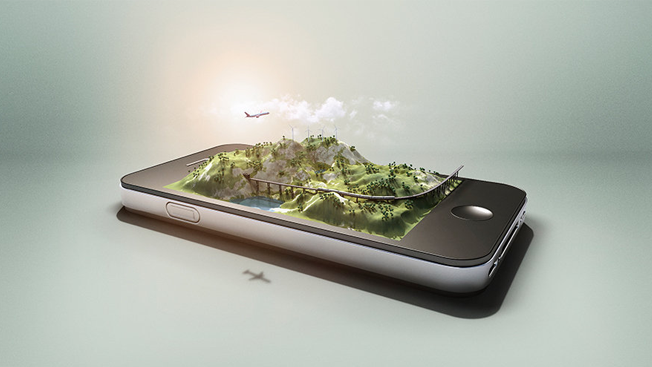 Creative Spotlight. 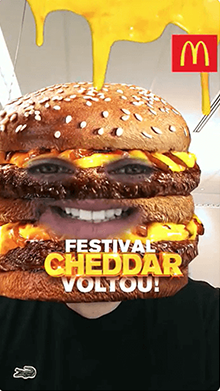 McDonald’s. 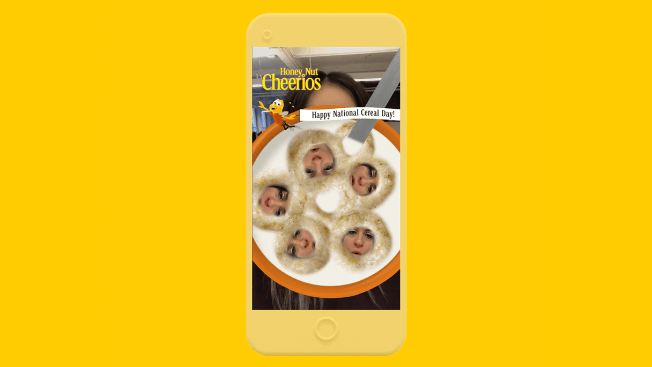 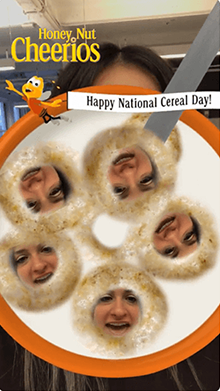 General Mills partnered with Snapchat to drive awareness for Honey Nut Cheerios on National Cereal Day. 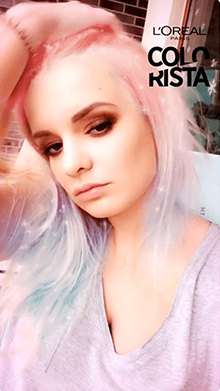 Blue, violet, pink or blonde hair today? 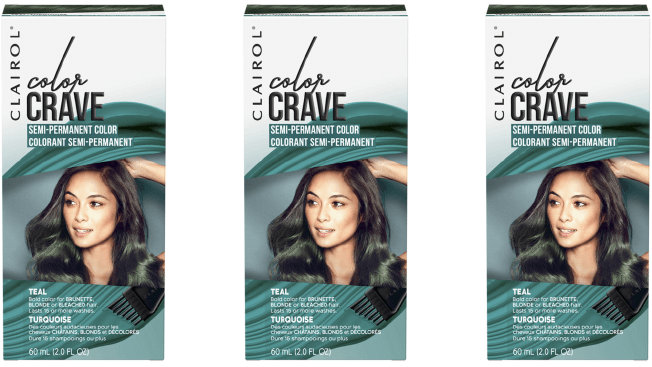 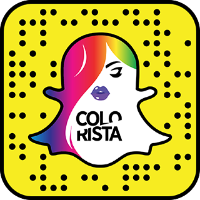 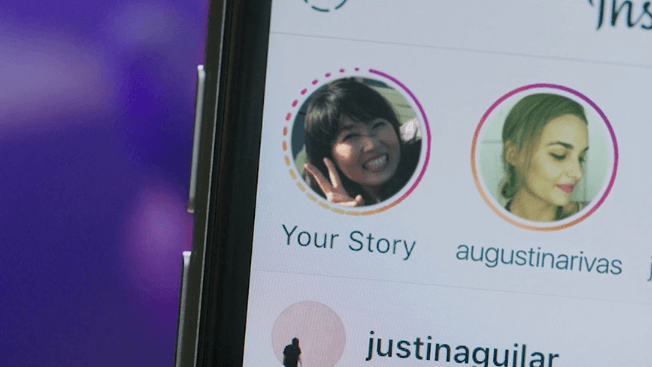 You don’t have to worry nor about the tiring experience that is hair dying, nor if the final result is gonna suit you – you can try it all out on Snapchat. 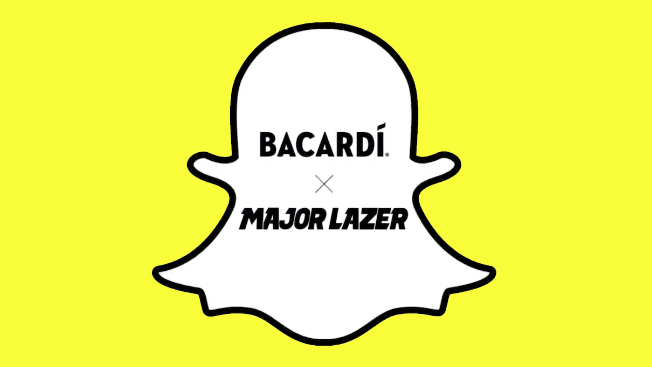 Bacardi and Major Lazer invited Snapchat users to participate in the world’s first Lens music video. 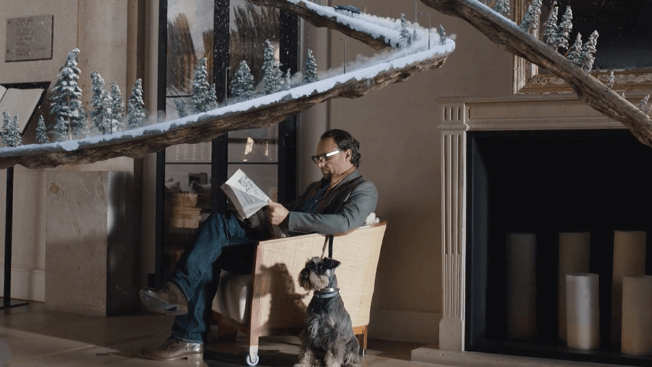 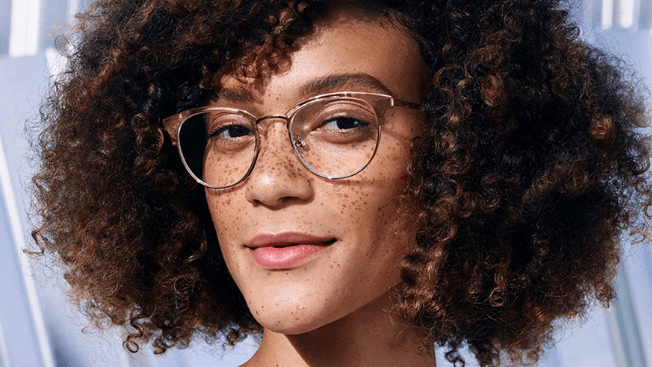 It gained 50 million impressions in 24 hours—one of the most visually immersive Lenses. 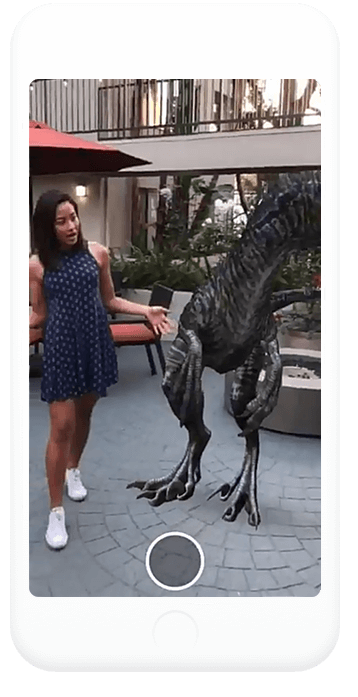 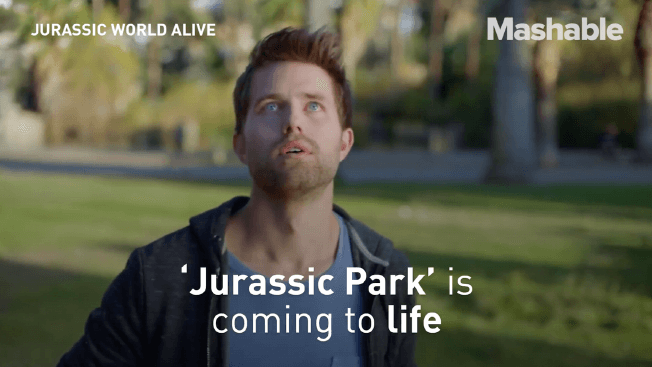 In anticipation of the upcoming film Jurassic World: Fallen Kingdom, The Mill was tasked by Universal and Facebook to bring the Velociraptor “Blue” to life in AR form to promote the film and it’s 2018 Super Bowl trailer release. 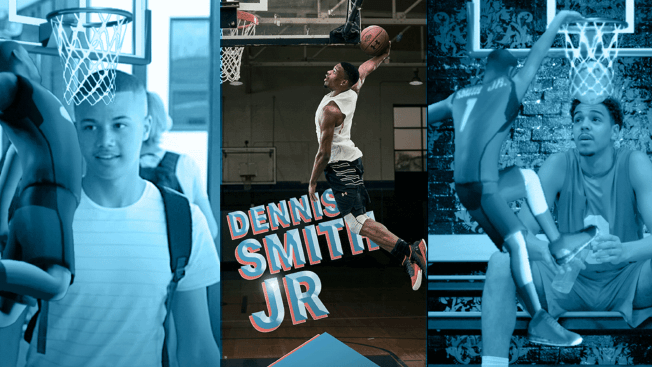 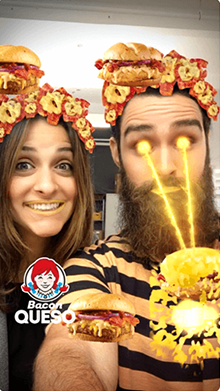 By launching an Audience Lens, KFC drove efficiencies by taking advantage of Snapchat’s audience capabilities, which made sure its Lens reached its intended audience, Snapchatters 18 to 34. 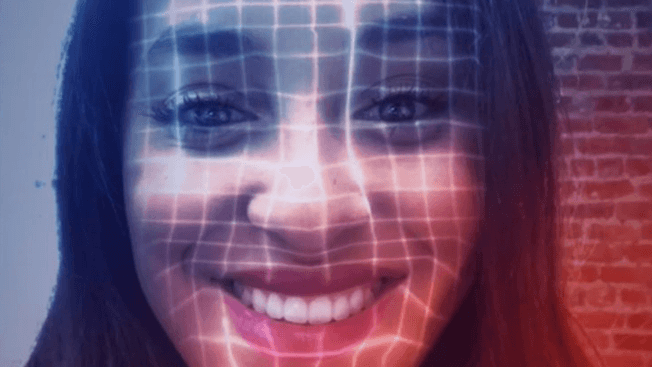 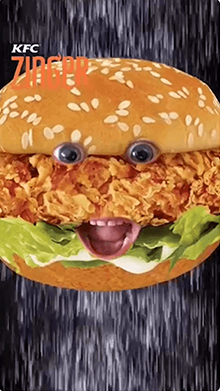 The Lens, which turned faces into a Zinger sandwich, proved to be a big hit with Snapchatters — generating 19 million views and 15 million plays. 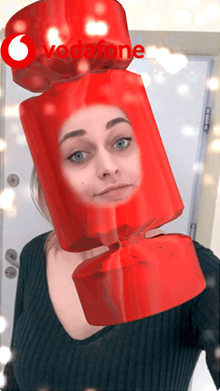 And for every Snapchatter who used the KFC Lens, 20 additional Snapchatters saw it, with celebrities like Kylie Jenner getting in on the action to help drive additional reach. 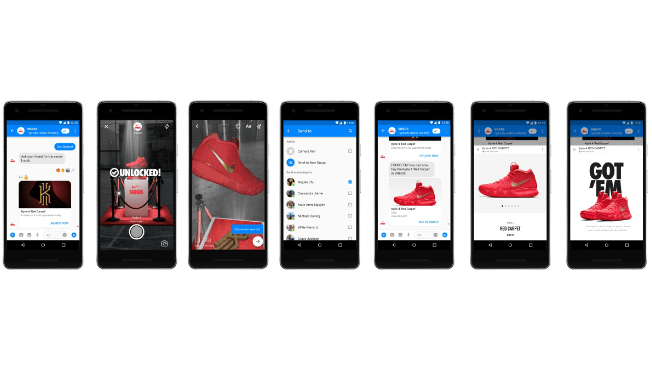 Pedigree adopts Facebook’s masks feature to help shelter dogs find homes in this mobile campaign, part of the Mars-owned pet-food brand’s “Feed the Good” initiative. 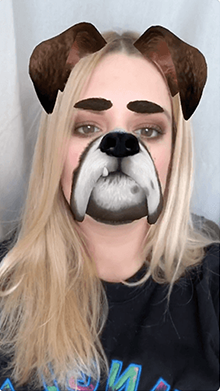 Users can overlay selfies with cartoony filters of pit bulls, Labradors, Boxers, Shih Tzus, Yorkies and Huskies, among the most common breeds found in U.S. shelters. 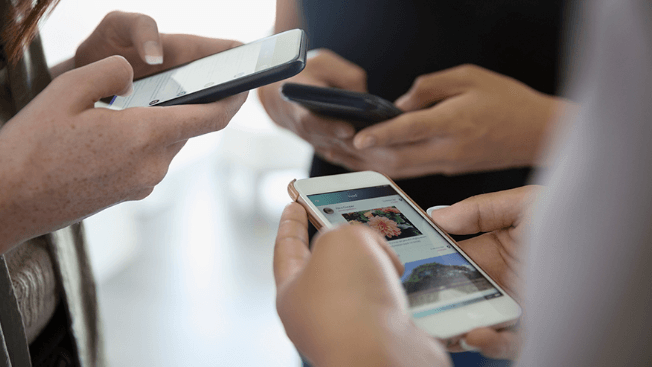 A nod yields local information from online service AllPaws about where to find such pets. 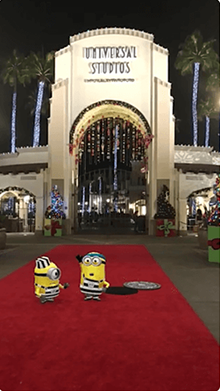 Minions are on the loose in Universal Studios and 30 Rockefeller Plaza. 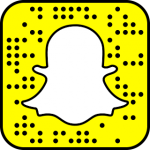 NBC Universal and Illumination partnered with Snapchat, to bring the Minions to life in AR. 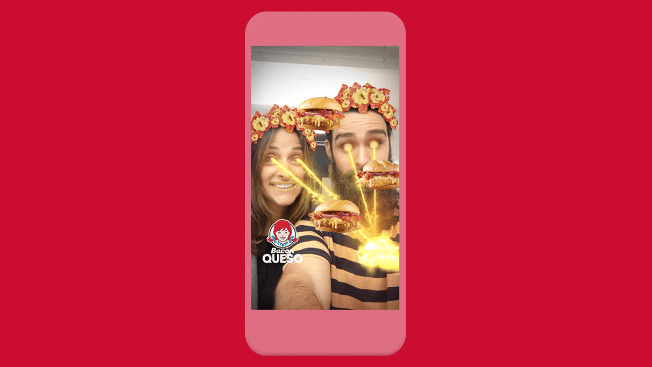 To promote their new Bacon Queso Burger, Wendy’s created Queso Buddy, a fun Lens for two that features queso eye lasers. 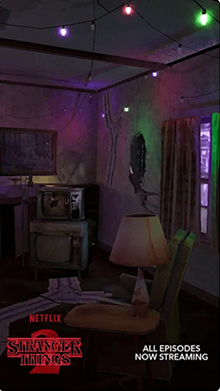 Netflix partnered with Snapchat to create one the most immersive and technically complex Lenses ever built in Lens Studio for the release of season 2 of Stranger Things. 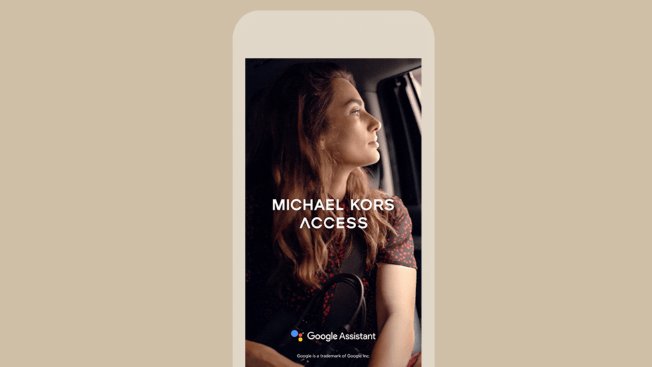 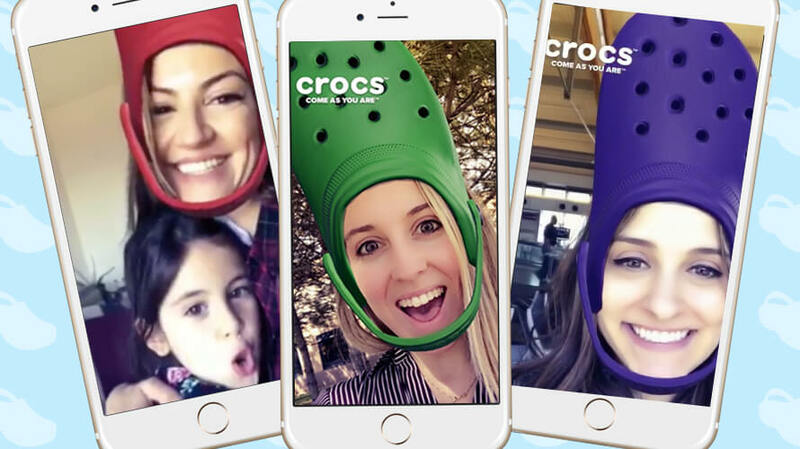 Find out how your brand can work with Snapchat to build a “first of its kind” experience. 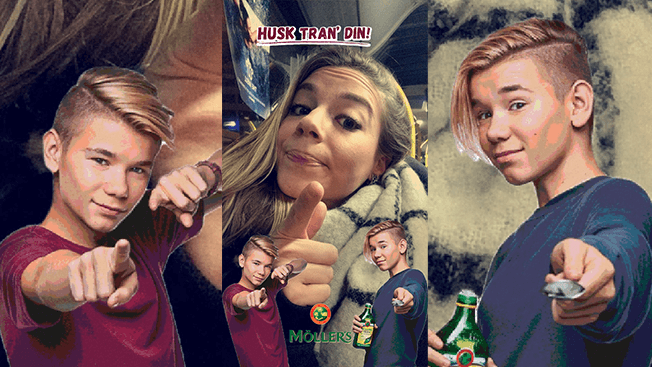 To reach that all-important 18-to-35 demographic, Wilkinson Sword also created a Snapchat filter in partnership with its agency Social Partners. 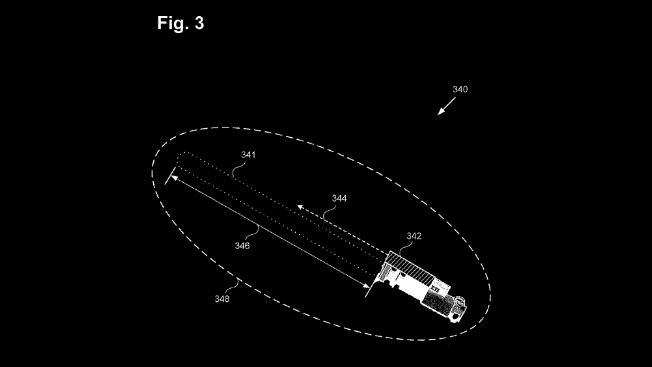 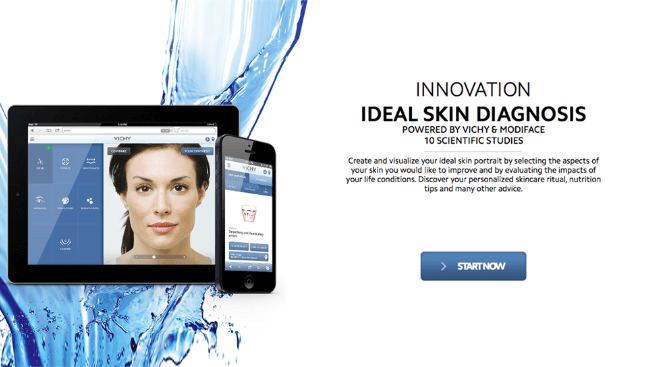 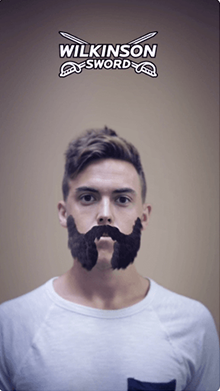 The overlay, which shaved users’ beards into different facial styles using a fencing sabre, took about four weeks to execute. 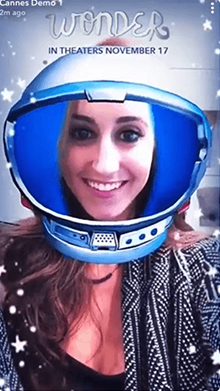 Using the Snapchat Lifestyle Categories to find “Gamers” and “Basketball Fans,” 2K brought back the selfie basketball hoop Lens and added a World Lens that invited users to flip the camera and play with stars from the game, like Paul George and Shaquille O’Neil. 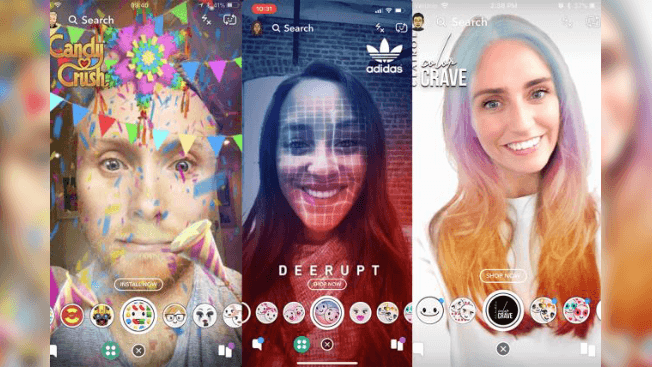 The World Lens was a hit with the target Snapchatters, inspiring an average play time of 17 seconds and a share rate of 7.9%, organically extending its reach. 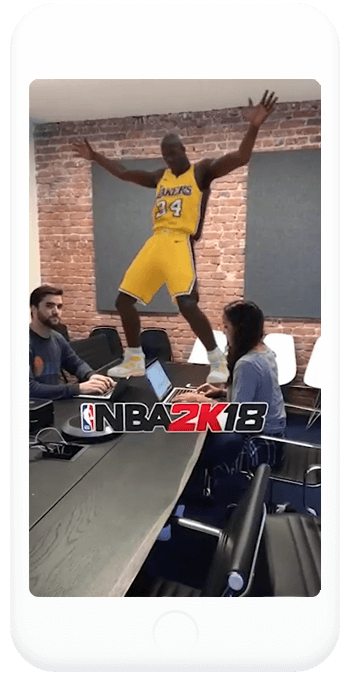 The depth of engagement meant a more efficient campaign for 2K: for every Snapchatter who shared their World Lens creation with friends, it only cost 2K $0.51. 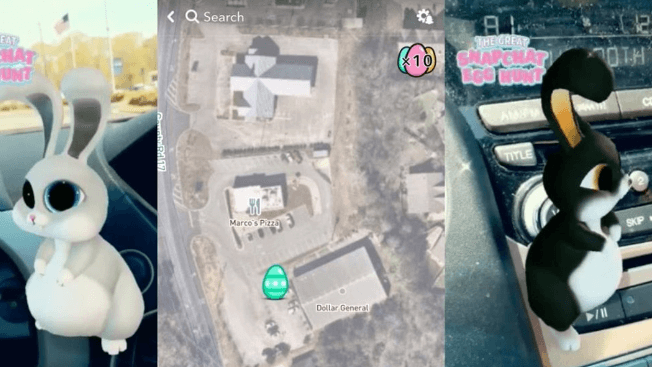 To promote a new marshmallow-flavored ice cream, Ben & Jerry’s and 360i created a Facebook AR filter that overlays a pair of eyeglasses and ice cream cones onto a selfie using a phone’s rear-facing camera. 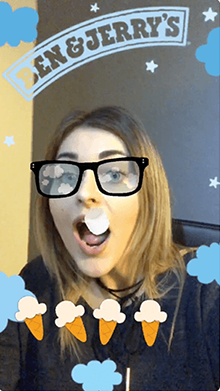 Once users click on the filter, marshmallows begin falling from the sky, and users are encouraged to catch as many as they can in their mouth. 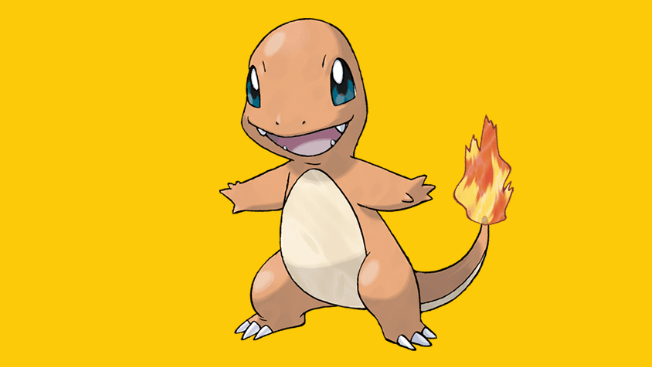 After five missed marshmallows, the game ends. 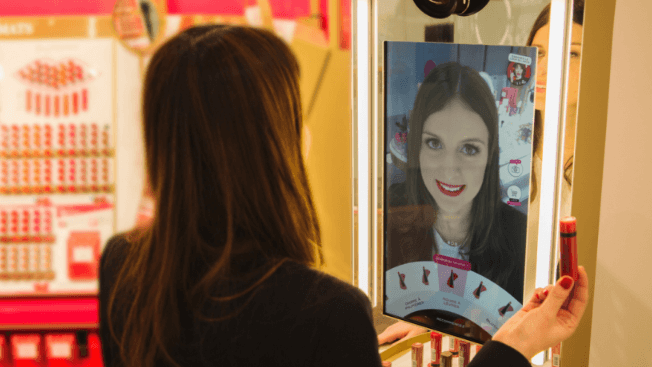 The ice cream cones at the bottom of the screen keep track of missed treats.